Mold Removal and Remediation Specialist! So, while I thought I was producing a clean environment, I was only just touching the surface. The carpets and floors may have been cleaner, but other parts of the house wasn’t. That was the light bulb that turned my life and my business around. After talking with many home owners about why their environments continued to deteriorate, I decided to do some deeper investigation myself. In Atlanta Georgia, there a lot of old homes and businesses, that have paid little attention to what exists in their indoor environments. In fact studies have shown that indoor pollution can be more toxic than outdoor pollution. Years of water damage from water leaks, pipe burst and flooded basements have produced very toxic environments. What's In Your Air? Indoor vs Outdoor - You'll Be Shocked! Here’s what the EPA (Environmental Protection Agency) has to say: “In the last several years, a growing body of scientific evidence has indicated that the air within homes and other buildings can be more seriously polluted than the outdoor air in even the largest and most industrialized cities. Other research indicates that people spend approximately 90 percent of their time indoors. Thus, for many people, the risks to health may be greater due to exposure to air pollution indoors than outdoors. In addition, people who may be exposed to indoor air pollutants for the longest periods of time are often those most susceptible to the effects of indoor air pollution. 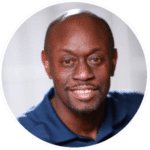 Such groups include the young, the elderly and the chronically ill, especially those suffering from respiratory or cardiovascular disease.” I encountered a lot of people experiencing recurring problems. Most complained about respiratory problems and even having to go to the hospital. I saw a lot of people suffering. Mold is often the result of negligence from some one who didn’t take care of a water damage properly. I decided to go into Restoration full time because I saw a desperate need for a quality service provider. That is when the EXPERTS are needed. And it doesn’t matter whether the problem resulted from a broken water pipe, flood, storm or hurricane, when your life is at stake, you need to take action now. The root health challenge in any wet environment is mold growth. Left unchecked, it is a disaster waiting to happen, and it can directly affect your life and the lives of your loved ones. Back in the 70s in Atlanta Georgia, close to 1000 homes of people suffering from various Sicknesses..Allergies, Sinus problems, constant headaches and earaches, Bronchitis etc., were tested for causes. The common pollutant in all these homes was, drumroll…you guessed it…MOLD. The first step in solving an indoor mold problem is to remove the moisture source; new mold will begin to grow on moist, porous surfaces within 24 to 48 hours. Make sure there are no unchecked water leaks from plumbing problems or foundation walls in your basement or crawlspace. Next check the humidity levels in the basement and other areas of the home. High humidity is the leading cause of mold in most homes. The effective way to clean mold is to use detergent solutions which physically remove mold. Many commercially available detergents marketed for mold cleanup include an EPA-approved anti-fungal agent. Significant mold growth may require professional mold remediation to remove the affected building materials and eradicate the source of excess moisture. In extreme cases of mold growth in buildings, it may be more cost-effective to condemn the building than to reduce mold to safe levels. The goals of remediation are to remove (or clean) contaminated materials, preventing fungi (and fungi-contaminated dust) from entering an occupied (or non-contaminated) area while protecting workers performing the abatement. I could go on and on about the dangers, but what you need are the answers and solutions. I created a company to address and provide solutions for the people of metro Atlanta and the southeast with the fundamental problems of water damage restoration and mold cleanup and remediation. When You Need It Most - We are There! We are professionals in Mold Inspection, Mold Remediation, Water Damage & Fire Damage Restoration. So go ahead, and call or schedule an appointment right now. We are here to help, 24/7. When disaster strikes, you need help and you need it now. Click the button below and we’ll extend the helping hand when you need it most. 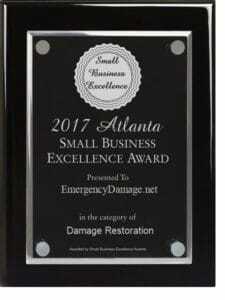 The employees at Emergency Damage were professional, timely, friendly and cleaned up after themselves. Really appreciated their professionalism. A good mold remediation company. Team from Emergency Damage was very professional and there quote was comparable to other quotes. Atlanta’s choice for your mold remediation and mold cleanup needs. We had extensive water damage from a broken water pipe and Emergency Damage was able to take care of all our needs using their water damage restoration process. Very professional and results oriented. We have over 100 years of combined experience in water damage restoration and mold remediation. We serve Atlanta, GA and surrounding metro Atlanta areas. All of our managers are trained in the latest techniques to insure your water damage or mold remediation project is renovated to pre-damage status. 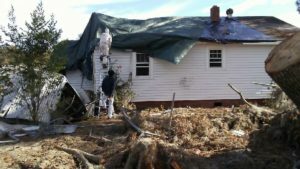 We use the latest water damage and mold remediation techniques and best practices to solve your mold remediation or water damage cleanup fast and efficiently. We work with all major insurance companies to get your project up and running. 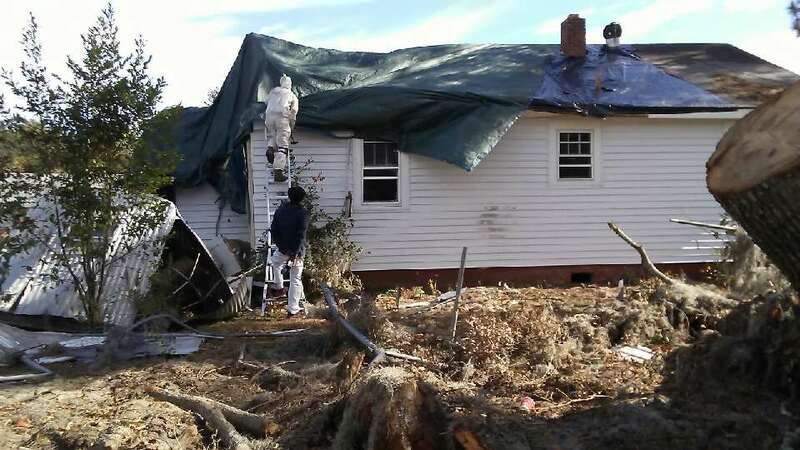 Contact us now at (404) 468-5343 so that we can start your mold remediation, water damage or storm damage restoration project as quickly as possible. Almost every home gets mold infestations. The trick is to mold remediation is to get to them before they get big and harm both you and your home. We’re great at what we do. 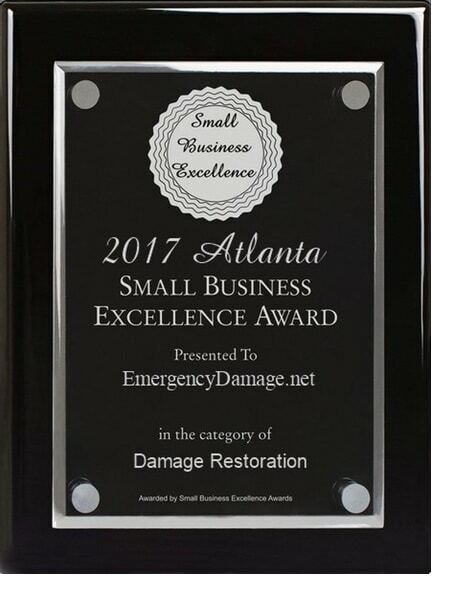 At Emergency Damage, we strive to make sure that your every Mold Remediation or Water Damage project is number one on our list.